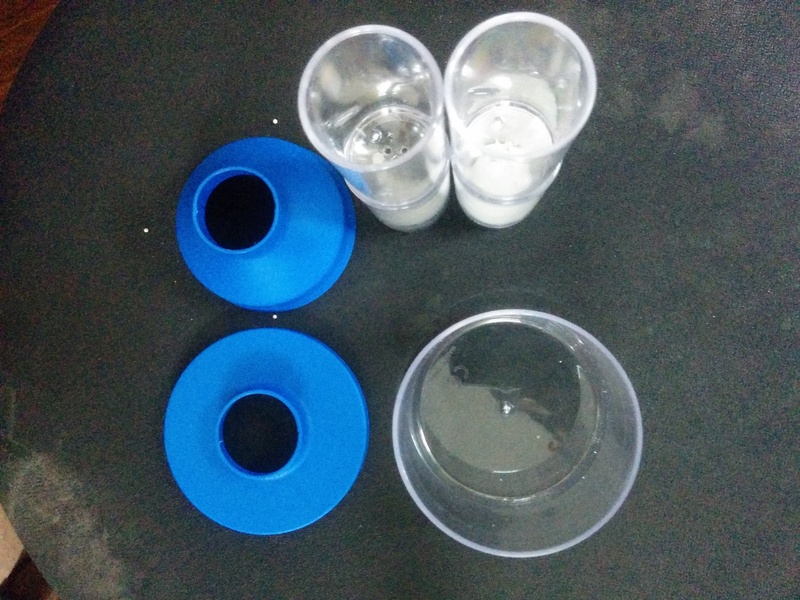 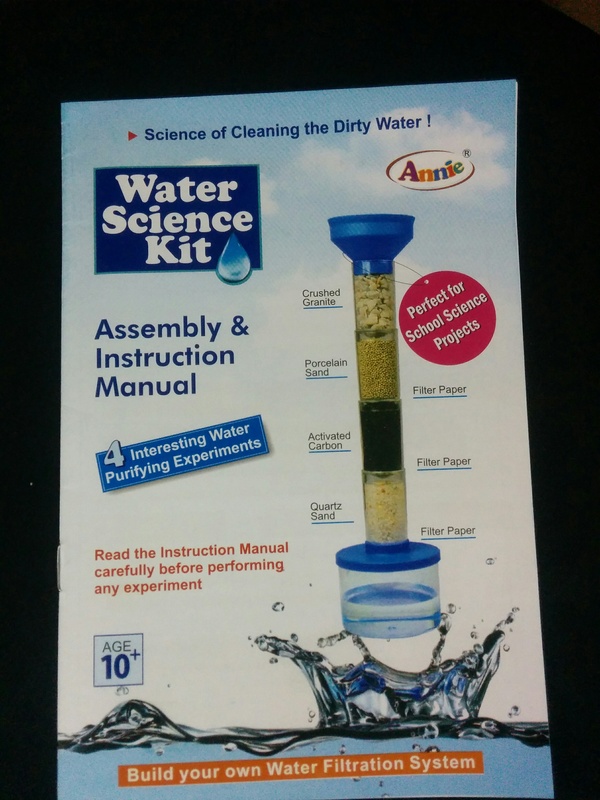 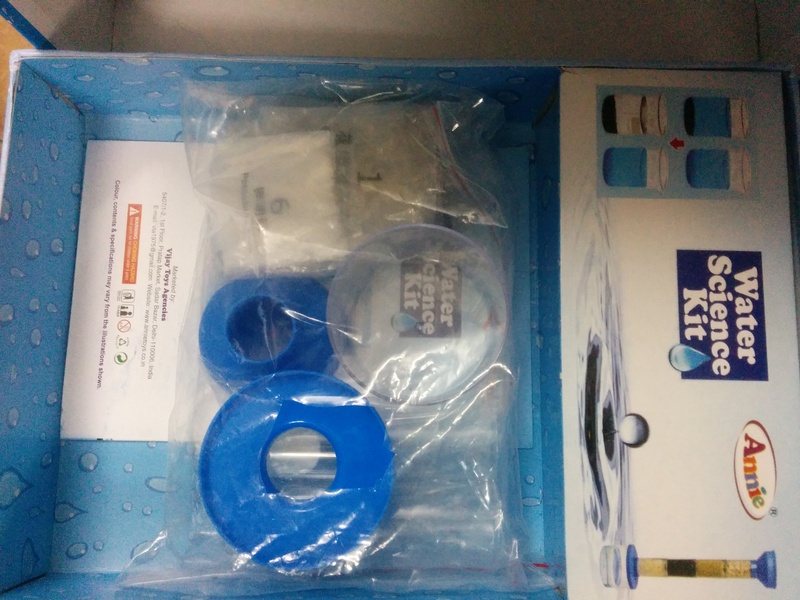 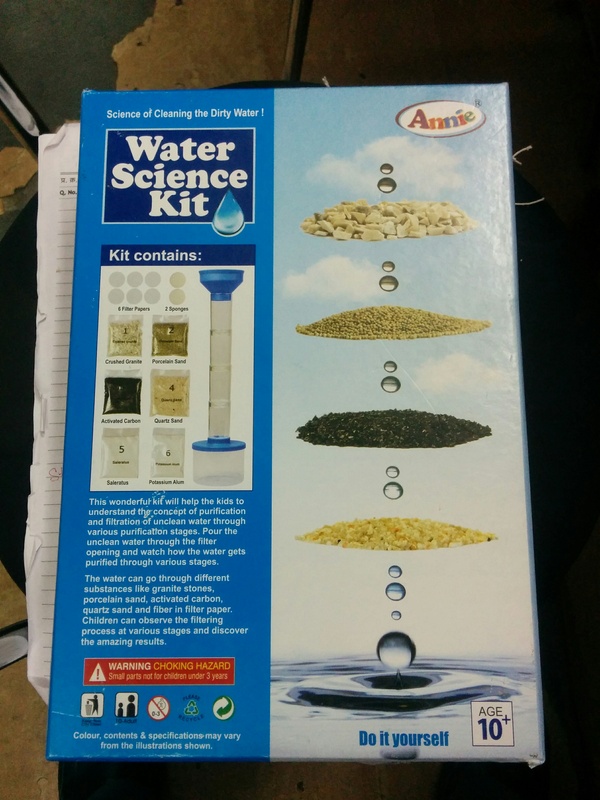 We had reviewed Water Science Kit few days ago. 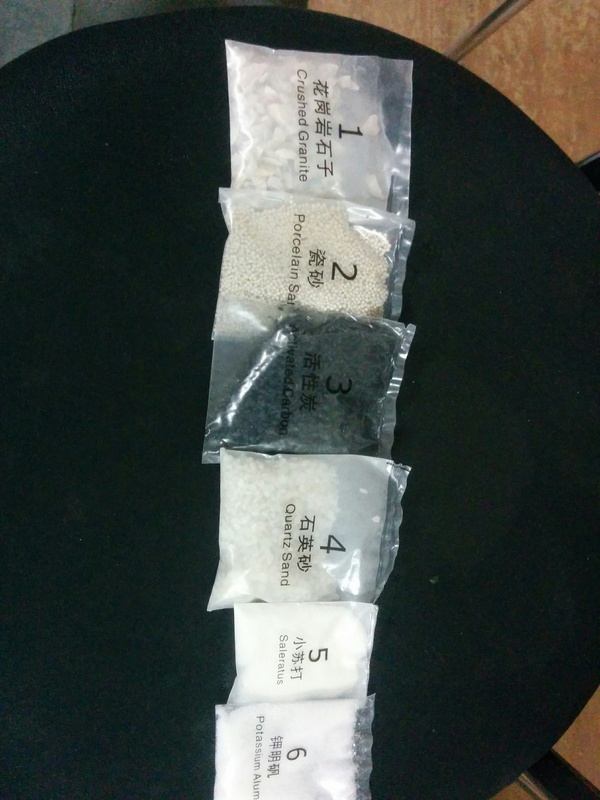 These are the images of the kit. 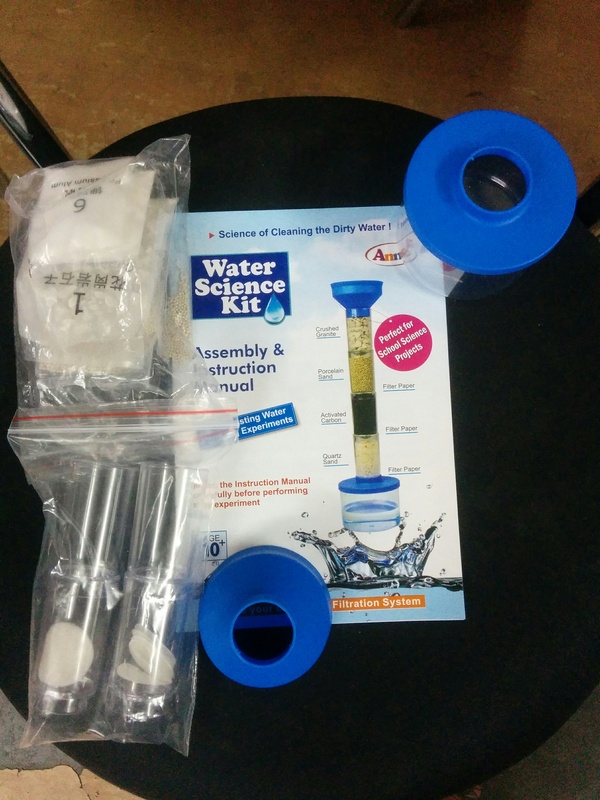 These are the materials that came in the kit and that we used. 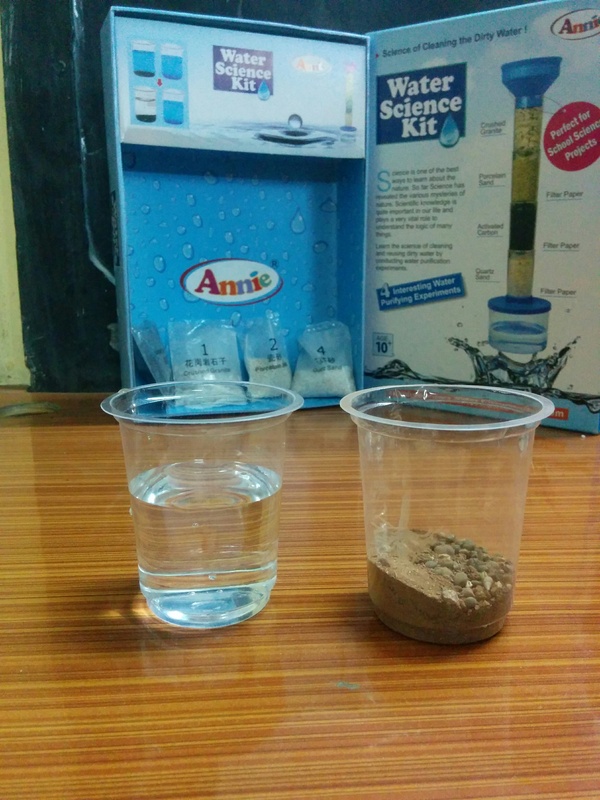 As you can see, there are various sands that purify water. 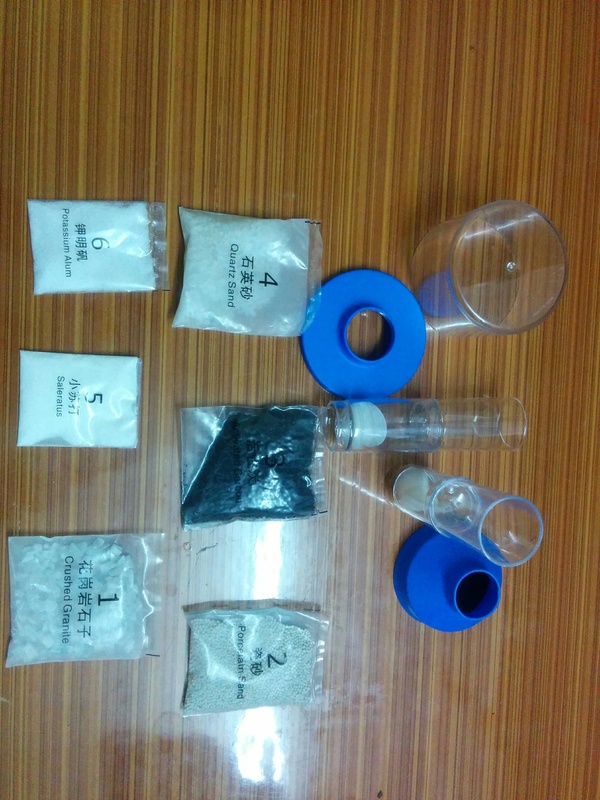 There are also plastic tubes which hold the various sands. 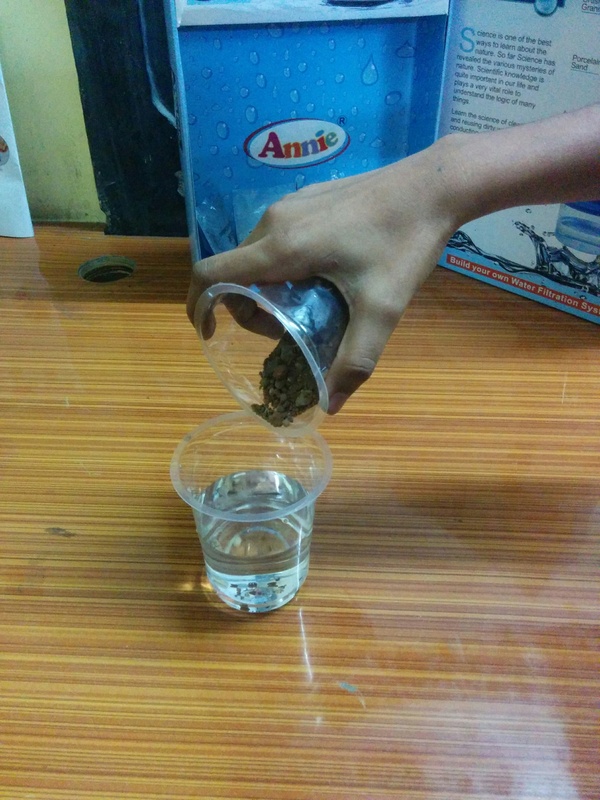 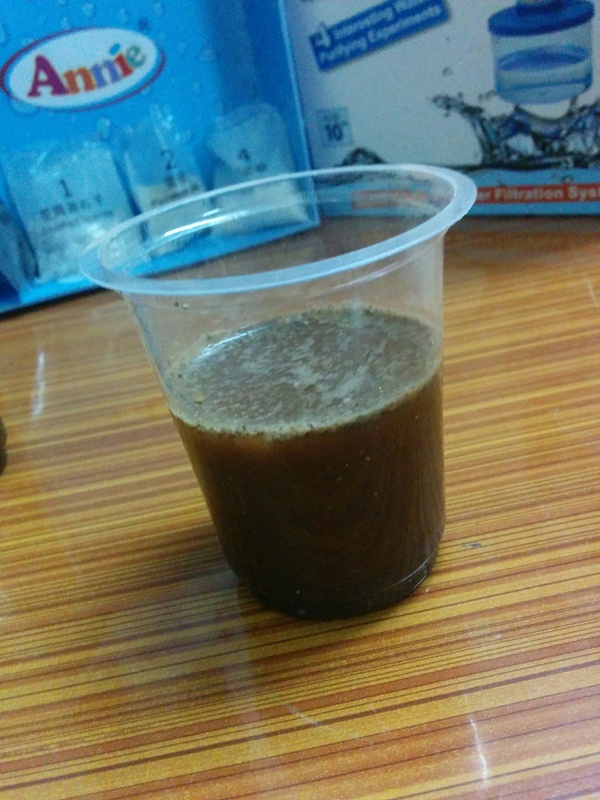 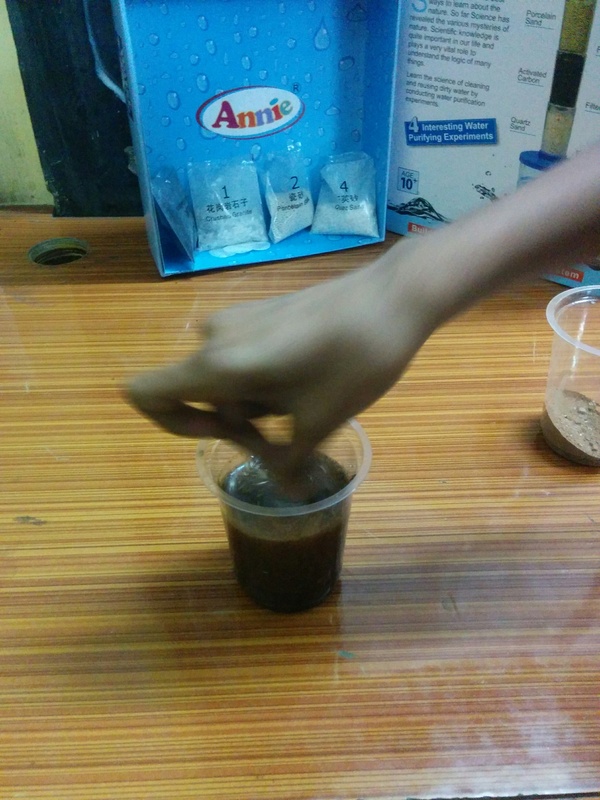 This is how we prepared dirty water for purification. 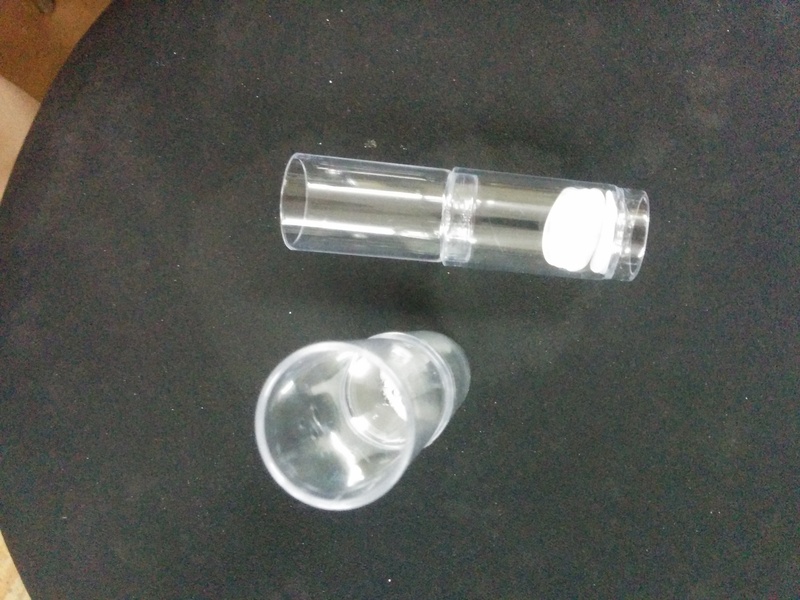 This is how we assembled the tubes on top of each other.